The Credit Suisse boss delivered an 80 pct jump in third-quarter pre-tax profit despite lower revenue. An activist seeking to break up the Swiss lender can point to a misfiring investment bank. But cost-cutting and higher wealth management earnings give Thiam the upper hand. Credit Suisse on Nov. 2 reported an 80 percent year-on-year jump in pre-tax profit from continuing operations to 400 million Swiss francs for the third quarter, despite an 8 percent year-on-year decrease in net revenue to almost 5 billion Swiss francs. Pre-tax profit for the nine months to September rose to 1.7 billion Swiss francs compared to a loss in the same period a year earlier. Assets under management in the lender’s wealth management businesses grew by 12 percent year-on-year to a record 751 billion Swiss francs. Credit Suisse’s common equity Tier 1 capital ratio, assuming full implementation of Basel rules, was 13.2 percent at the end of September, down slightly from 13.3 percent at the end of June. On the same basis its leverage ratio remained unchanged at 3.8 percent. The bank made a quarterly return on regulatory capital of 3.5 percent. However, stripping out losses from the group’s Strategic Resolution Unit, the “core” bank made a 9.3 percent return for the quarter. 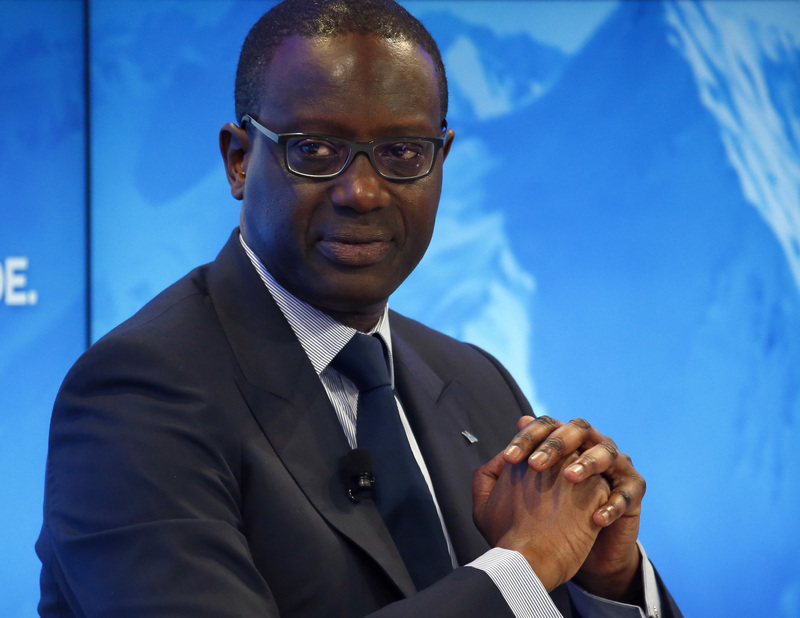 Credit Suisse is midway through a turnaround under Chief Executive Tidjane Thiam, who took over in July 2015. Thiam said he expects to meet RBR Capital Advisors, the investor which has been pushing for a breakup of the bank, next week. Credit Suisse shares rose 2.8 percent to 16.07 Swiss francs by 0830 GMT.